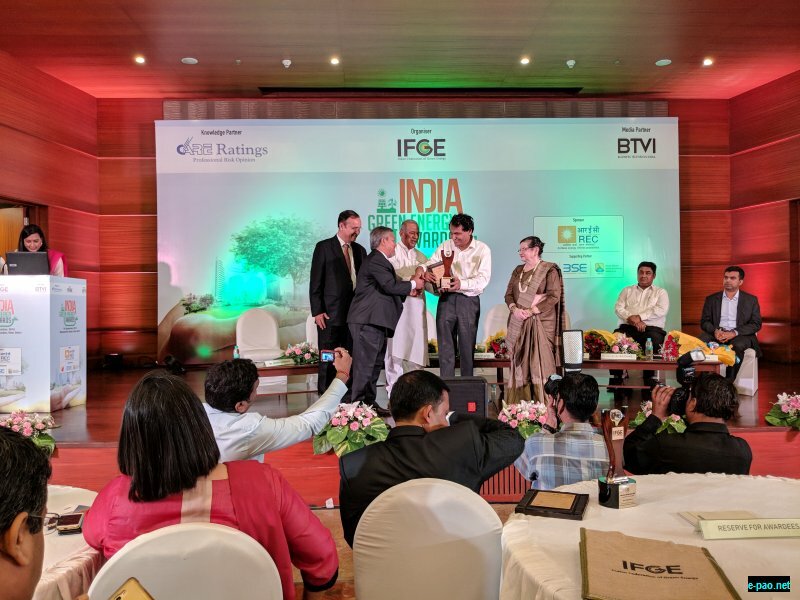 IFGE hosted its first green energy award “India Green Energy Awards, 2018” in New Delhi held on 7th September. The event was held with Care Ratings as knowledge partner and BTVI is the Media partner also supported by Solar Energy Society of India (SESI), Bombay Stock Exchange (BSE) & Central Institute of Road Transport (CIRT). 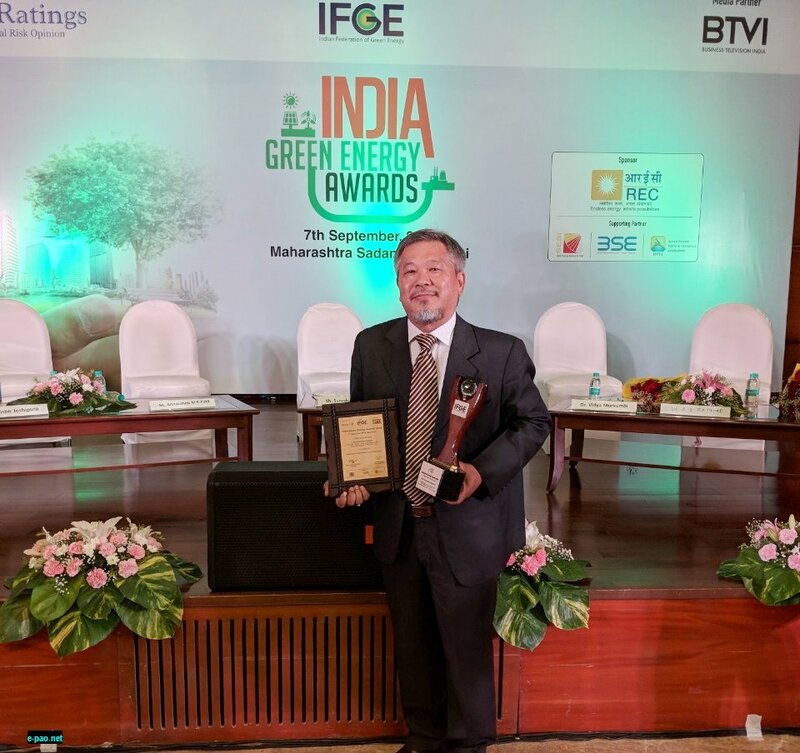 Under a category “Outstanding Green Activist- Jury Choice Awards”, Jury Members had nominated Kamesh Salam for the award for his contribution to” Bamboo Sector” which given by the “Chief Guest Sh. 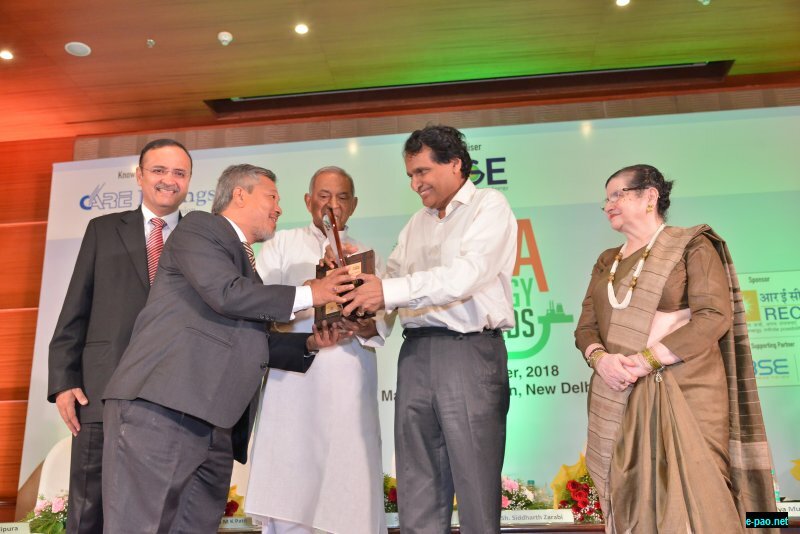 Suresh Prabhu, Hon’ble Minister of Commerce & Industry, GoI. 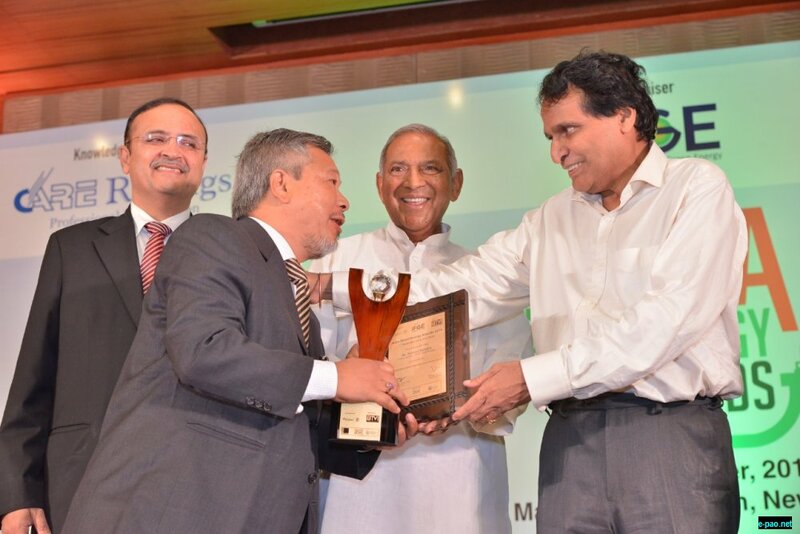 Kamesh Salam expressed that in his more than 25 years of working in Bamboo, this award is a great recognition to his efforts and work in bamboo sector. Also, it’s a coincidence that Shri Suresh Prabhu while he was Union Minister for MoEF in 1999 had constituted the “First Bamboo Development Committee” under his Chairmanship and Kamesh Salam was a member in that First ever Committee on Bamboo when Late Atal Bihari Vajpayee was the PM of India. India’s bamboo development started since then. We had invited nominations under several categories. 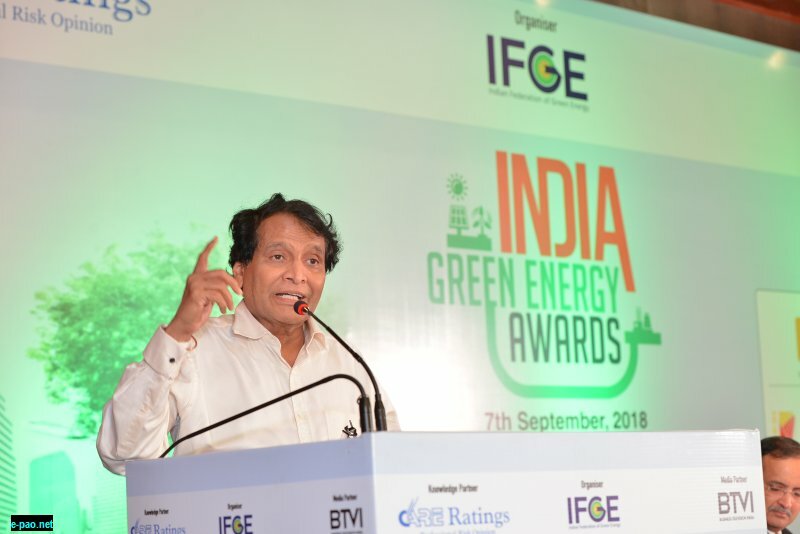 Accordingly we had received various nominations from leading players from renewable sector which has already been shortlisted for awards by an eminent jury. Under a category “Outstanding Green Activist- Jury Choice Awards”, Jury Members had nominated you, among others, for the Awards based on your contribution on renewable energy sector benefiting community at large. It gives me an immense pleasure to mention that you have been shortlisted for the Awards. Hence, I would request you to join us in the ceremony to receive award from “ Chief Guest Sh. Suresh Prabhu Ji, Hon’ble Minister of Commerce & Industry, GoI. The award ceremony is being organized on September 07, 2018 at New Maharashtra Sadan, K G Marg, New Delhi at 7:00 pm. Along with it, IFGE is also organizing a Panel Discussion on “National Biofuel Policy, 2018 & its’ impact on Energy Security. The programme of the award and Invitation Card is enclosed herewith. The hard copy of the invitation would be sent to you by courier.